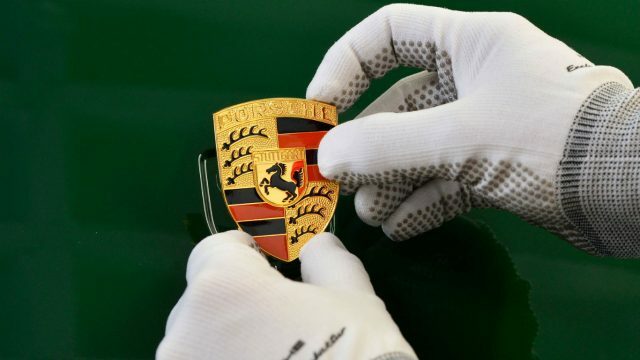 Porsche doesn’t use its Rennsport badge lightly. Or rather, it does: RS models are stripped of excess fat, making them the most focused – and most fêted – 911s of all. And, in traditional Porsche style, you pay more money for less car – especially when it comes to used examples. The 964 Carrera RS was the first 911 with ‘RS’ on its rump since the epochal Carrera 2.7 RS of 1973, and just 2,282 were made. 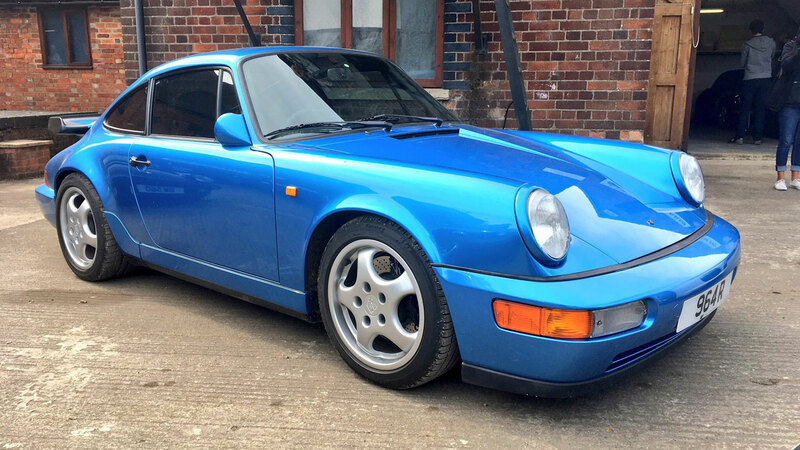 Today, a mint-condition 2.7 RS could set you back £1 million, versus £168,000 for this 964 – currently for sale at Autofarm in Oxfordshire (01865 331234). 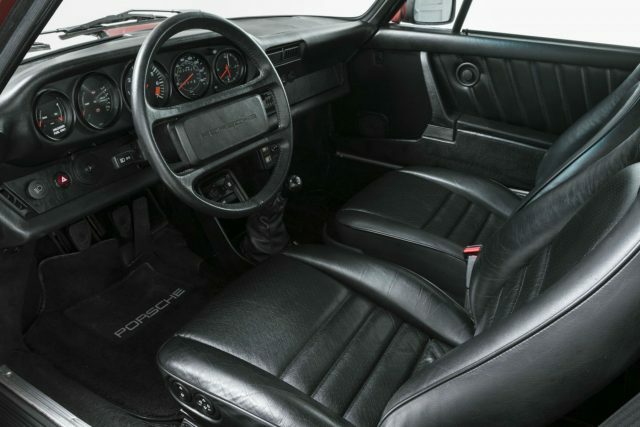 If you’re in the market for a classic 911 RS, you probably won’t consider much else. These low-volume sports cars exist in a rarefied bubble, scrutinised by enthusiasts and investors alike. And with prices edging ever upwards, there’s no sign of the bubble bursting yet. 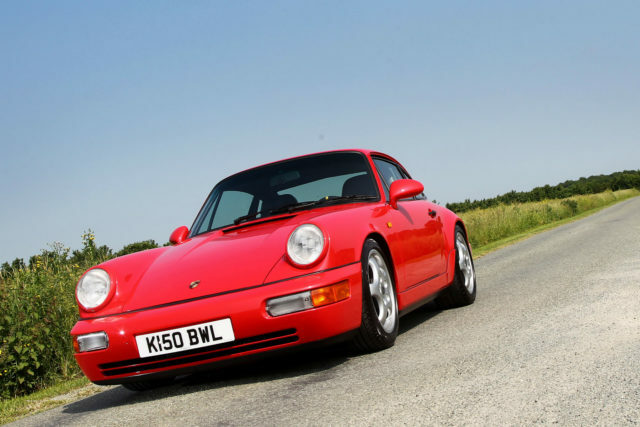 Perhaps the 964’s closest rival is actually its successor, the 993 RS. Despite its more aggressive styling (a huge GT2-style rear wing was optional), the 993 is a slightly softer, more road-biased alternative to the 964. It’s also rarer, with only 1,241 made, meaning prices are even higher. Good ones can exceed £200,000. 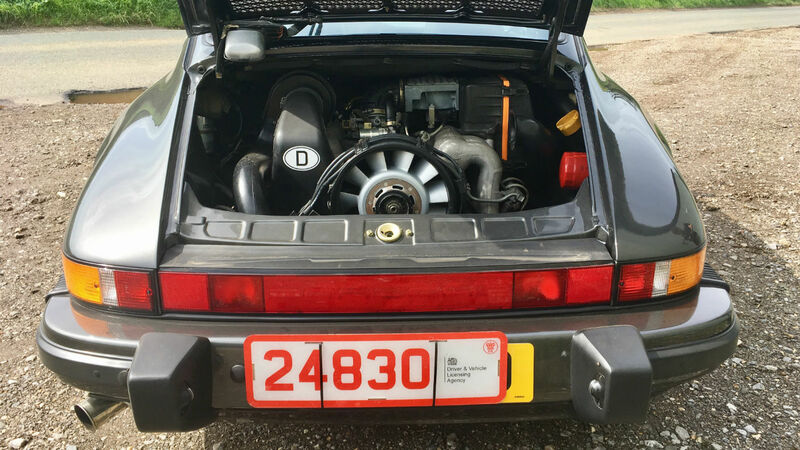 Porsche 911 engines never look very special. But this air-cooled flat-six is meatier than most, at 3.6 litres and 264 hp. That’s modest by modern standards, but the RS is around 150 kg lighter than the standard car – plus it boasts a lighter flywheel and close-ratio five-speed manual gearbox. The net result is 0-60 mph in 4.9 seconds and a top speed of 161 mph; hardly old-fashioned performance. 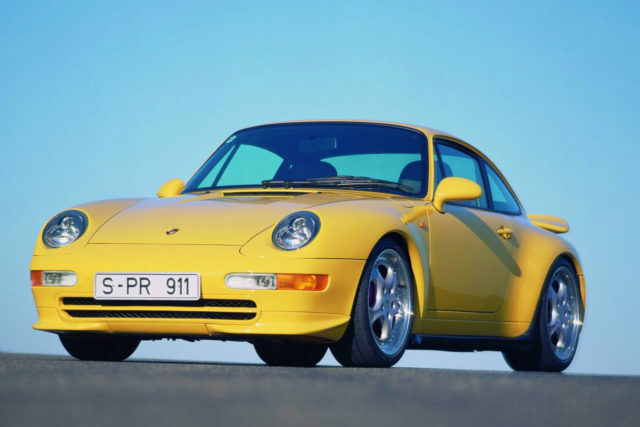 There was also a 3.8-litre, 304 hp version of 964 RS, although very few were made. 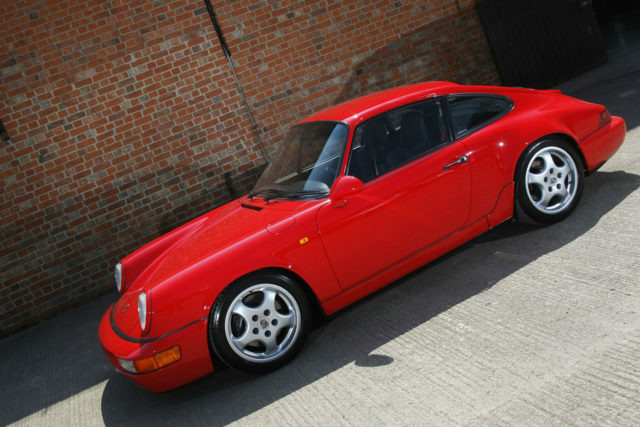 The 964 RS feels very different to a modern 911. 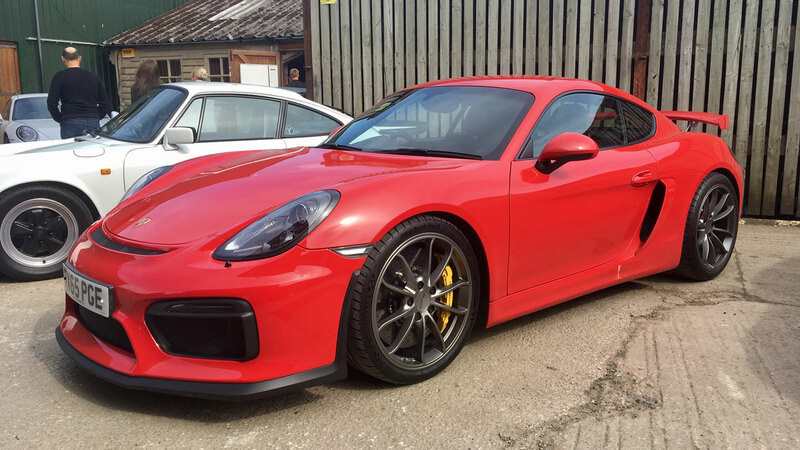 It’s amazingly compact, for starters – shorter and narrower than the current Cayman – and utterly bereft of creature comforts. Infotainment? Dream on. The pedals are offset sharply to the right in this left-hand-drive car, with the clutch positioned dead-ahead where you’d usually find the brake. 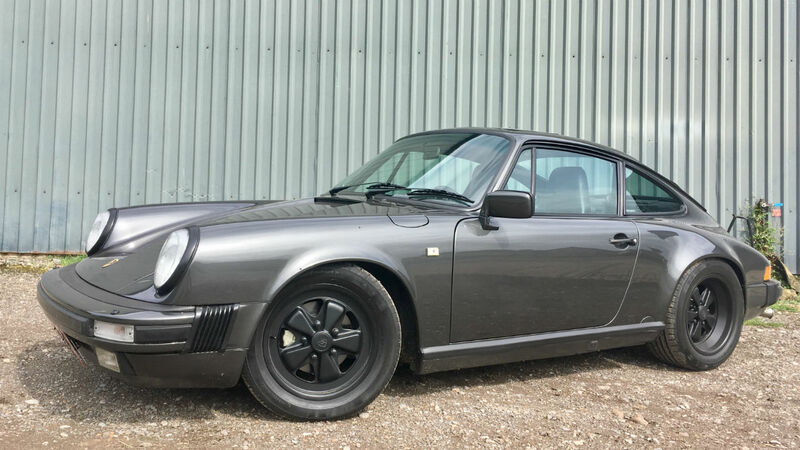 UK cars came with power steering, but this Spanish RS does without, so manoeuvring between parked Porsches at Autofarm is a bicep-busting effort. A lumpier cam (the only engine modification) also makes it embarrassingly easy to stall. Escaping onto the Oxfordshire lanes, it’s time to let the RS off the leash. The mechanical clatter of its flat-six hardens to a visceral snarl as the revs rise. Below 4,000rpm it feels merely quick – then all hell breaks loose and it explodes to the 6,800rpm redline faster than you can grab the next gear. It’s uncouth, uncompromising and utterly fantastic. The brakes require a firm shove, but all the controls are deliciously analogue. Riding on 40mm-lowered suspension and 17-inch alloy wheels, the 964 feels totally tied-down – like a Carrera Cup racer with number plates. Perhaps less really is more, after all? 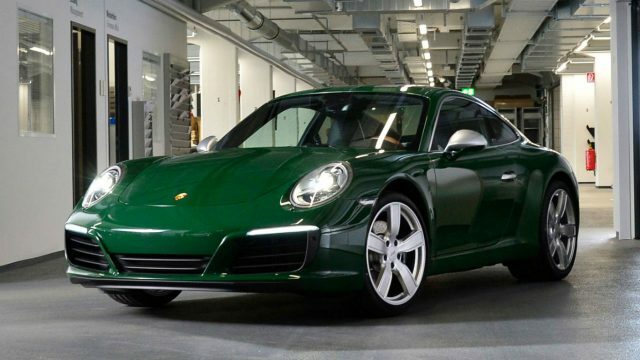 The Porsche 911 is famed for its bulletproof mechanicals. 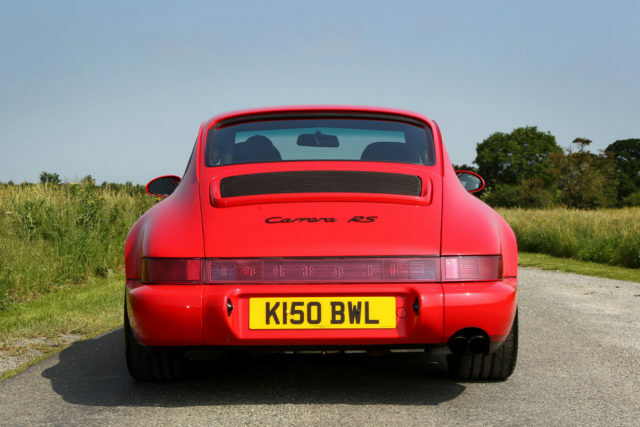 And the RS produces just 11hp more than a standard 964 Carrera, so its engine isn’t unduly stressed. You need to judge each car on its individual merits; some have been worked hard at track days, while others have led pampered lives in air-conditioned garages. Originality is ultimately more important than mileage, as bespoke RS parts – such as the thinner glass and aluminium bonnet – are rare and expensive. With any luck, other running costs, such as maintenance, insurance and road tax, can be offset against the car’s increase in value. Fuel bills won’t be cheap, of course, but this isn’t a car you will drive every day. Or is it? We’d shake the hand of anyone who does their daily commute in a 964 RS, but such owners are few and far-between – soaring values have seen to that. We could live with the heavy steering (not an issue on UK-spec cars, as noted above) and lack of air-con, but the ride is only borderline acceptable on broken British bitumen. What feels taut and agile on Sunday morning could be tiresome and annoying by Monday morning. Better to savour the RS as a car for special occasions. A car to drive just for the hell – or indeed heaven – of it. On narrow lanes in Wales or the Scottish Highlands, the diminutive Porsche could keep pace with many of today’s bloated supercars. And its driver would have more fun, too. 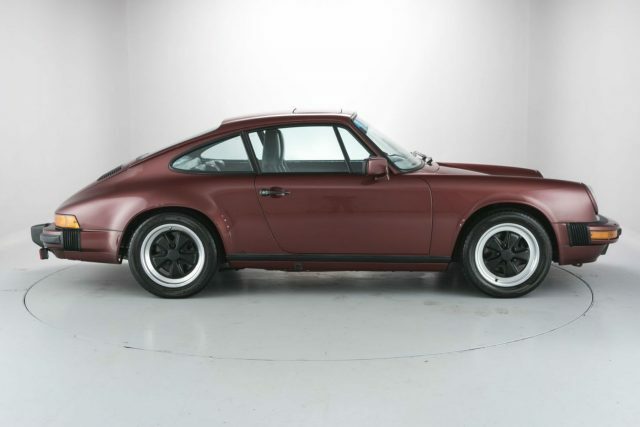 You probably won’t find an RS for less than six figures, such is the demand for this classic Porsche. Expect to pay from £150,000 for a well-cared-for example, with the very best cars advertised at nearly double that. Not bad for a car that cost £61,000 in 1991. 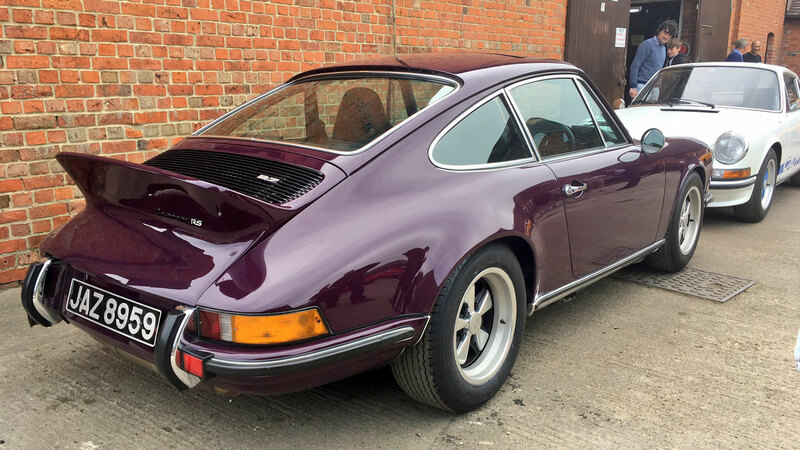 This particular ‘matching numbers’ RS has covered 77,000 miles from new and has just benefited from a £50,000 Autofarm renovation – including a respray in the original Guards Red. As such, it looks decent value at £168,000. 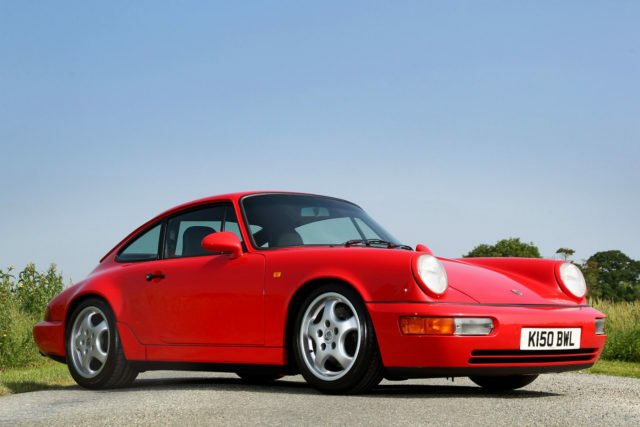 The 964 Carrera RS is the Porsche 911 in one of its purest forms. Raw and unfiltered, it distils all that’s great about Germany’s sports car into a shot of pure petrolhead adrenalin. It’s a car you’ll ache to spend time with, to learn its quirks and exploit its talents. The buzz of driving it stayed with us many hours after we reluctantly handed back the keys. If you’re lucky enough to be able to afford one, go for it. 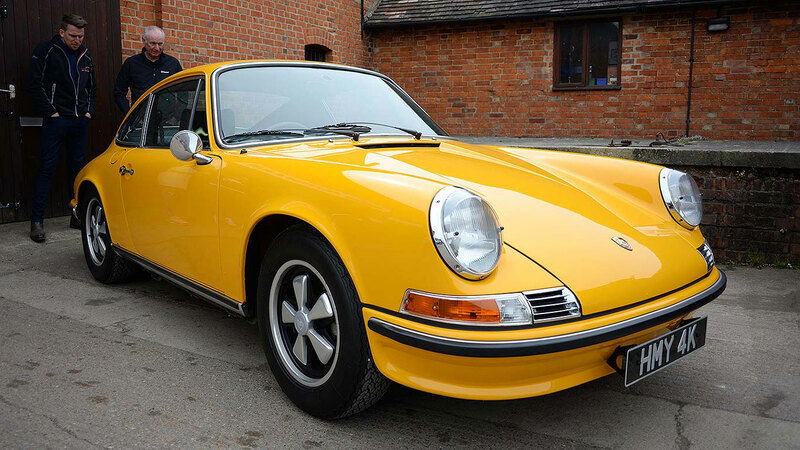 There are few better investments in the world of classic cars than a 911 with an RS badge. The only problem is, you’ll never want to sell it. 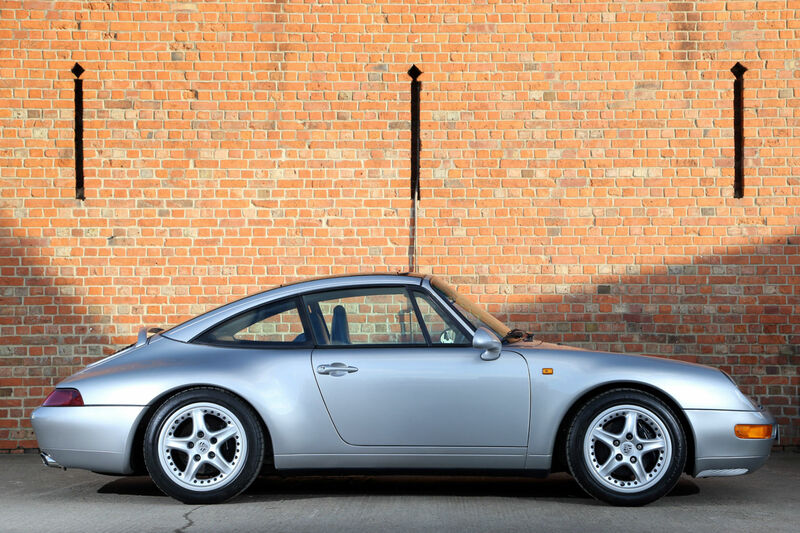 The previous owner of ‘our’ 964 fitted various upgrades from Porsche tuner, RUF. These included spoilers and an innovative ‘Electric Foot’ EKS clutchless semi-automatic gearbox. 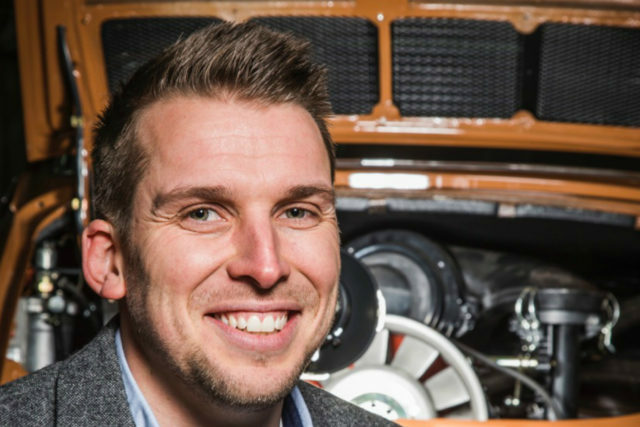 Autofarm has since returned the car to standard ‘Lightweight’ spec – as it left the factory. 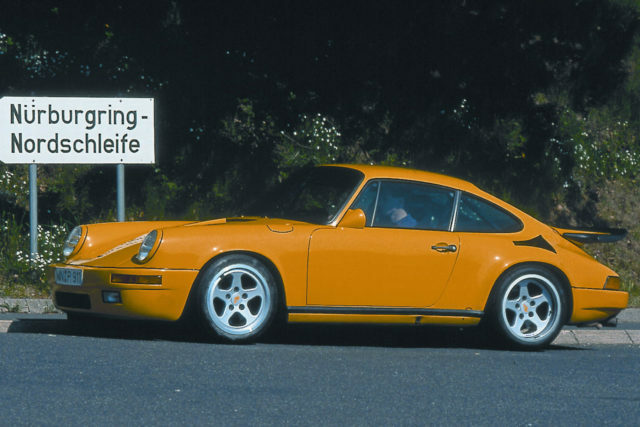 The 911 pictured is the famous RUF CTR Yellowbird, a turbocharged 964 that starred in the famous ‘Faszination on the Nurburgring’ video (look it up on YouTube), driven by Stefan Roser. 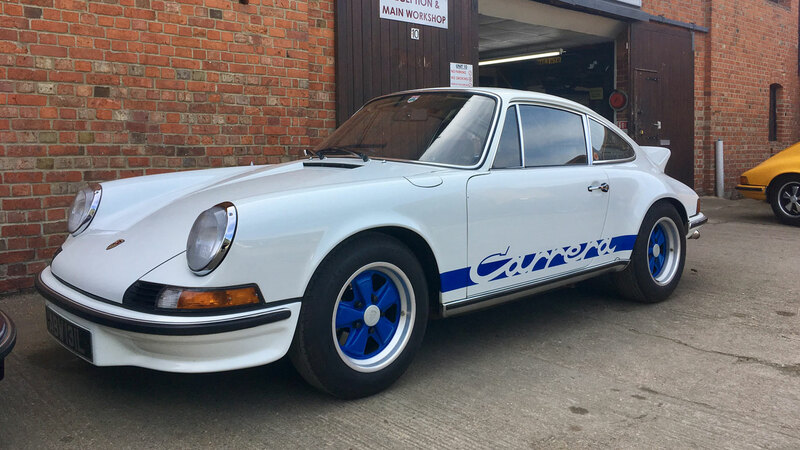 Is this the lowest-mileage classic Porsche 911 Carrera in the world? 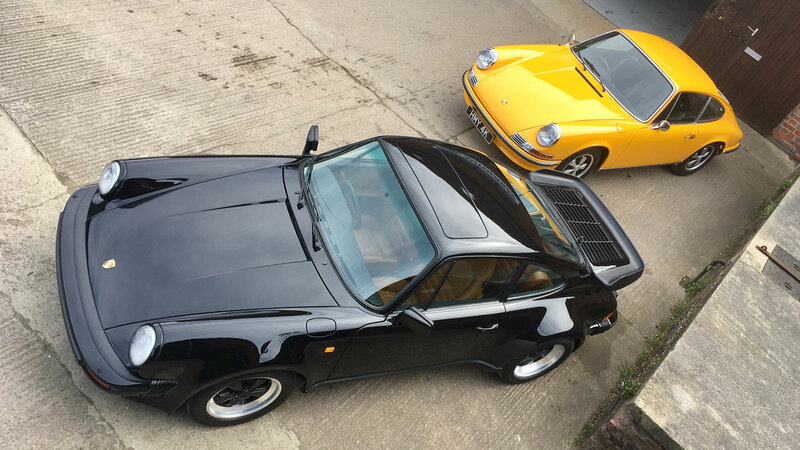 “A Porsche 911 is better than a flat in Chelsea.” So opined a classic car expert to us recently. And while nobody is suggesting you sell the house and squeeze your worldly goods into an old Porsche, the comparison between 911 values and London property prices is a valid one. Values for the most desirable 911 of all – the Carrera 2.7 RS – have climbed nearly 700% in a decade. And just this week, we learned the limited-edition 911 R is changing hands for close to £1 million. Not bad for a car with a list price of £137,000. 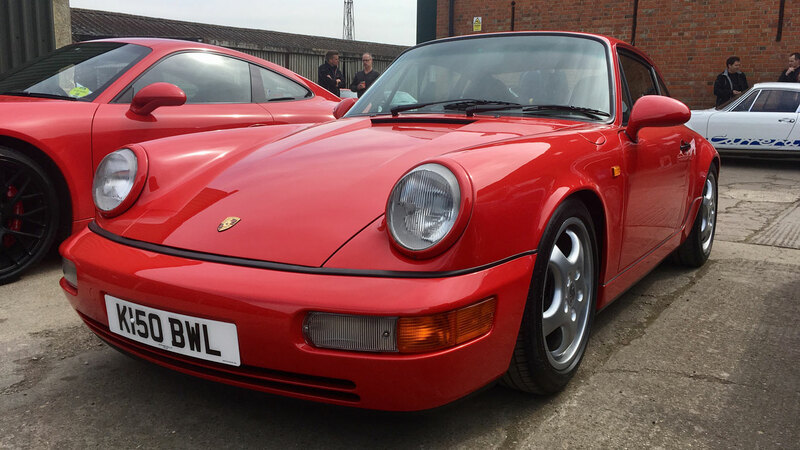 Now a 1985 Porsche 911 Carrera 3.2 with just 4,429 miles on the clock has come up for sale. It’s described by the vendor, Hexagon Modern Classics, as being in ‘timewarp’ condition. So while £84,995 certainly isn’t cheap, who’d bet against it being worth more in years to come? The Carrera 3.2 replaced the 911 SC in 1983 and was the last of the original 911s before the much-modernised 964 arrived in 1989. Its 3.2-litre engine produced 234 hp, giving 0-60 mph in 5.3 seconds. Top speed was 158 mph. 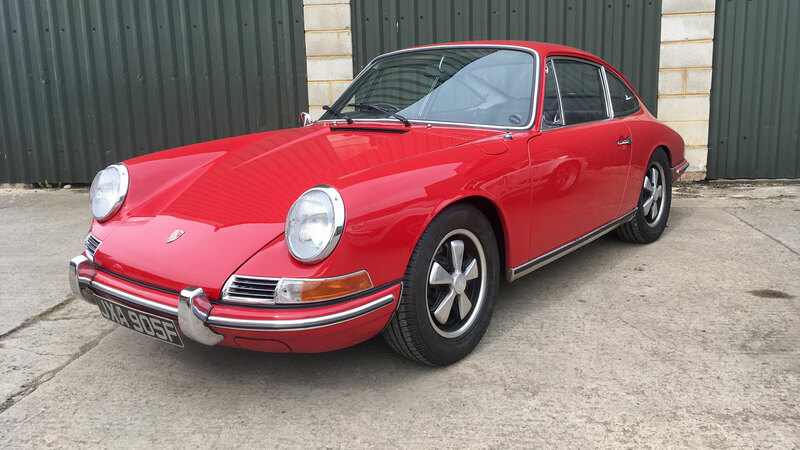 Road testers at the time praised the car’s improved refinement and driveability – the latter thanks to a big hike in torque to 209 lb ft. And, of course, it still had the classic air-cooled soundtrack. It would take until 1998 and the 996-generation 911 before Germany’s greatest sports car went water-cooled. 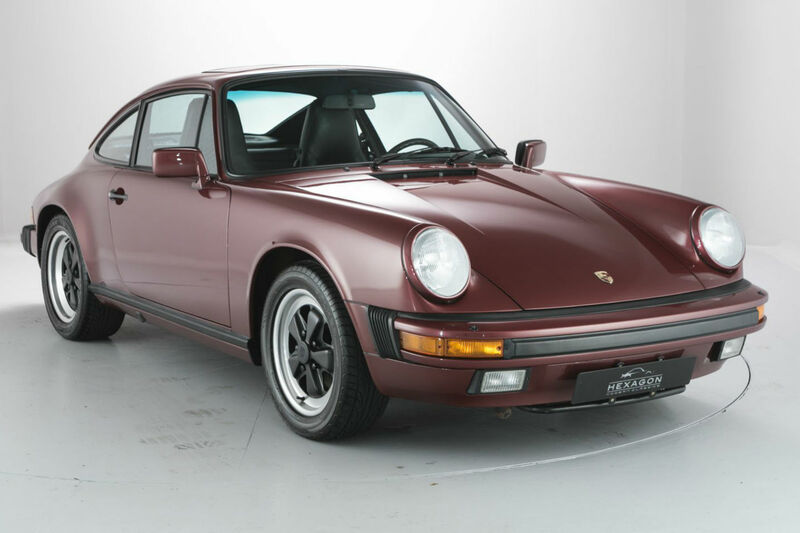 This particular ‘Garnet Red’ 911 is fitted with the earlier 915 five-speed manual gearbox, which is often criticised for its vague shift action. The 1987-on Getrag G50 five-speeder is a big improvement, if you can find one. 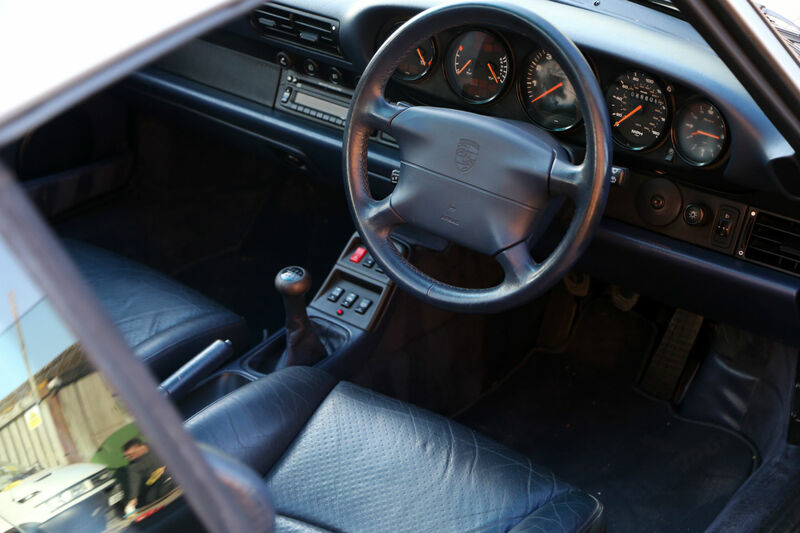 Just look at that interior – zero fripperies or superfluous styling touches, just no-fuss functionality. 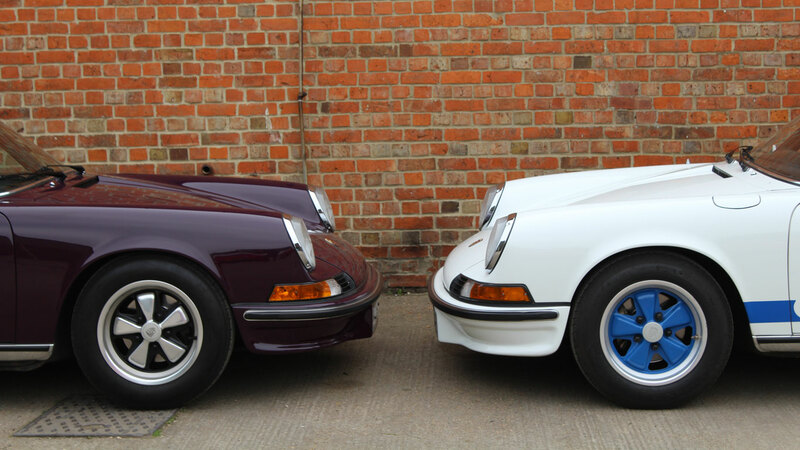 It was during the 1980s that German cars cemented their reputation for build quality (compare a Mercedes-Benz of the era to one built a decade later) – and the 911 is among the best of the breed. That said, the Carrera 3.2 is hardly an ergonomic masterpiece. 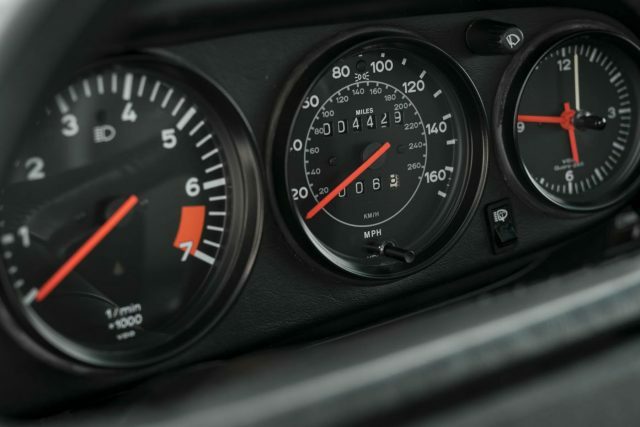 The large rev-counter, red-lined at 6,300 rpm, is situated dead-ahead, in traditional Porsche style. But the minor controls are scattered haphazardly across the dashboard, or awkwardly situated behind the steering wheel. 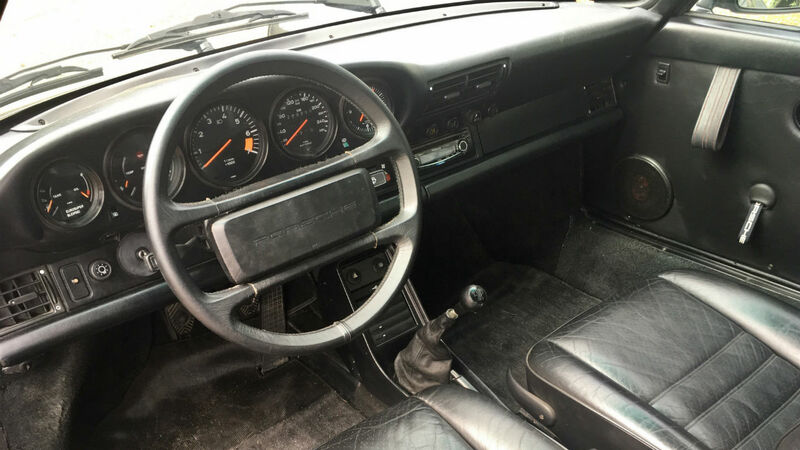 Hexagon says the interior of this Carrera 3.2 is ‘pristine’. And so it should be, with just 4,429 miles under its Fuchs alloy wheels. Over 31 years, that’s an average of just 143 miles a year. Barely enough to keep that famous flat-six ticking over. Fortunately, the car has a full service history and comes with a 12-month warranty from Hexagon, plus a fresh MOT. Inside, the new owner will benefit from air conditioning, electric windows, an electric sunroof, cruise control and a Blaupunkt radio/cassette with an oh-so-1980s graphic equaliser. The original handbook, jack and toolkit are all present and correct, too. The 911 Carrera 3.2 was produced in three bodystyles: coupe, cabriolet and Targa, with the coupe being the biggest seller. So while this car will never boast the weapons-grade investment potential of a 2.7 RS or 911 R models, it’s sure to appeal to Porsche collectors. 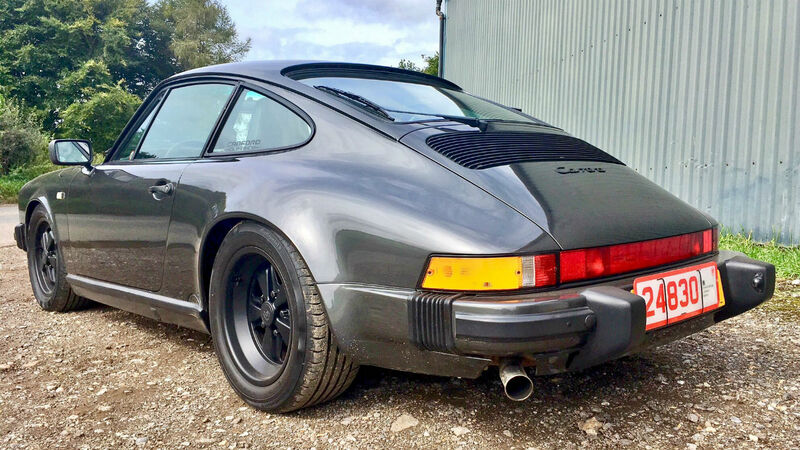 Besides, we rather like the 911 is its pure, unadorned state, without even the optional ‘Whale Tail’ spoiler to break up that classic silhouette. 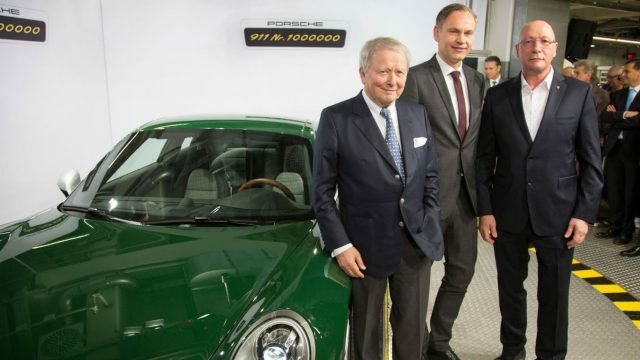 https://www.motoringresearch.com/wp-content/uploads/2016/07/01_Porsche.jpg 1200 1800 https://www.motoringresearch.com/wp-content/uploads/2018/12/mr-top-motoring.svg 2016-07-24 08:25:392016-07-24 08:25:39Is this the lowest-mileage classic Porsche 911 Carrera in the world? For Porsche enthusiasts, this is as good as it gets. The venerable 911 has been in production for 53 years (and counting), but the ‘993’ version lasted just four: from 1994 to 1998. The 993 was the last 911 with an air-cooled engine – Porsche switched to water-cooling for the 996 of 1999 – and sleek styling, compact dimensions and superb handling, combined with relative rarity, make it highly sought-after today. This particular 993 is a Carrera 2 Targa, meaning it has rear-wheel drive and a retractable glass roof. 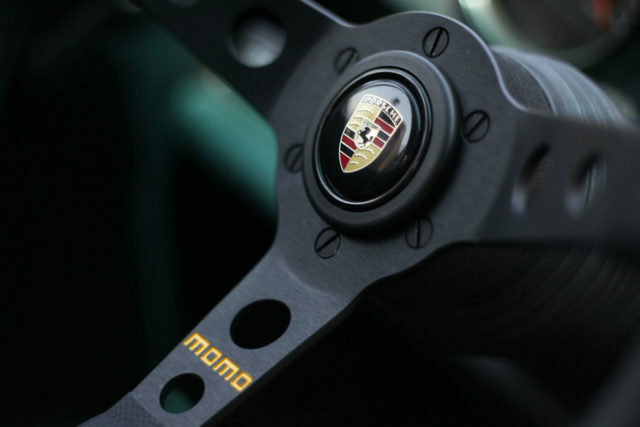 It was supplied by renowned Porsche specialists, Autofarm – and has since been sold. The current 911 has a long list of rivals, from the Audi R8 to the Nissan GT-R. Sports car buyers weren’t so spoiled for choice in the mid-1990s, though. BMW’s E36 M3, built from 1992-1999, comes close for on-paper performance and, as the least fashionable M3, is vastly cheaper to buy. Expect to pay from £6,000, compared to least £30,000 for a 993. Prices for the Honda NSX are roughly on par with the Porsche, and the Japanese car is arguably even better to drive. However, its aluminium body can make repairs prohibitively expensive. The Mazda RX-7 is a less exotic and cheaper alternative – if you can find one that hasn’t been modified. Lastly, potential 993 buyers may also consider the – much newer – ‘997’ Porsche 911, sold from 2005-2012. Prices start at around £18,000 and there are hundreds listed in the classifieds. 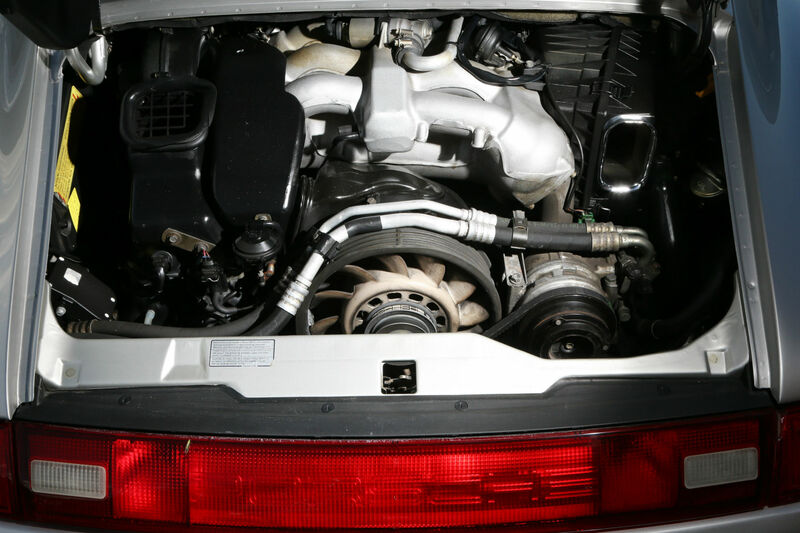 A 3.6-litre ‘boxer’ six-cylinder engine is mounted just aft of the 993’s rear axle. This 1997 car has the Varioram intake system, which boosts power to 286 hp (earlier cars has 272hp). It also boasts a six-speed manual gearbox, rather than the – less desirable – Tiptronic semi-automatic. The 993 Carrera 2 Targa hits 62mph in 5.7 seconds and has a top speed of 162mph. Pretty respectable stats, even today. First impression of the 993 is how compact its cabin is – even for my equally ‘compact’ 5ft 8in frame. The pedals are very offset to the left, too. Any minor discomforts are soon forgotten when you fire-up that flat-six, though. It’s turbine-smooth, and surprisingly quiet at low revs. But push the floor-hinged throttle a little further and that familiar hollow air-cooled bark echoes around your eardrums. There’s nothing quite like it. On the road, the 993 feels darty and surprisingly dainty; it’s closer in size to a Cayman than a new 911. The steering is wonderfully talkative and the brakes are better than expected for a 19-year-old car. At low speeds it understeers (runs wide), but push a little harder and the rear end comes into play. Tail-wagging oversteer is there on-demand if you want it. 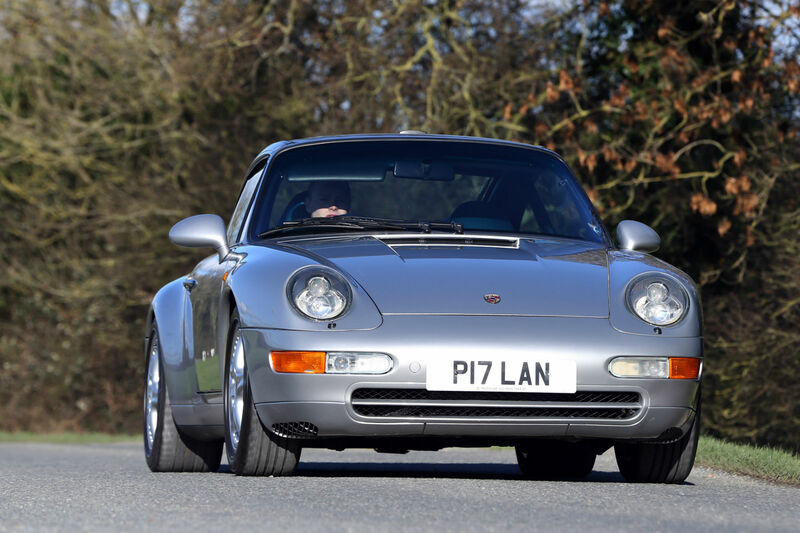 However, conscious that 993s lack any electronic stability aids – and that this car is worth around £44k – I back off before brimming confidence gets the better of modest talent. The 993 comes from the era that spawned the ‘Germanic build quality’ cliche. Serviced regularly, it should prove a paragon of reliability; the most likely issue will be rust – we’ll come to that shortly. No 911 is cheap to run, but a network of knowledgeable specialists, such as Autofarm, means you aren’t reliant on pricey Porsche dealers. Budget up to £500 for a minor service (every year), and £1,000 for a major one (every two years). With official fuel economy of (ouch!) 16.8mpg, filling up could be your biggest expense. At least classic insurance and pre-2001 road tax of £235 a year keep costs down. 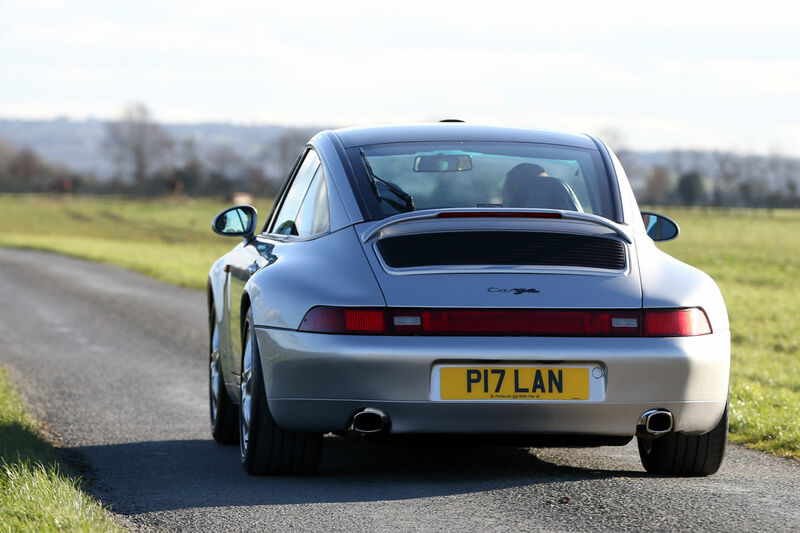 Assuming you could stomach the fuel bills, the 993 is comfortable, refined and practical enough to use every day. There’s less room in the front ‘boot’ than current 911s offer, but many owners simply use the child-sized rear seats as additional luggage space. 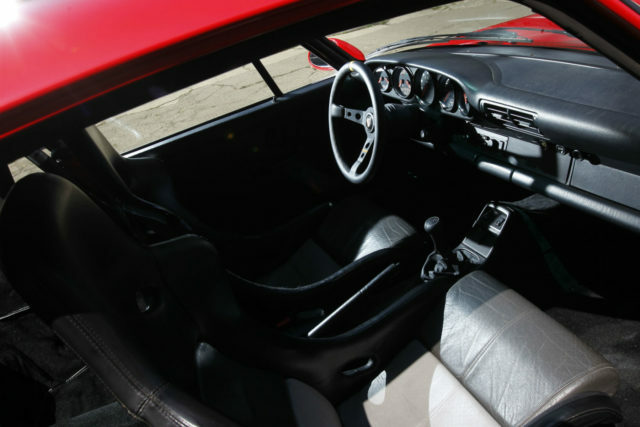 The 993 was the first 911 Targa with a sliding glass sunroof in place of a removable panel. 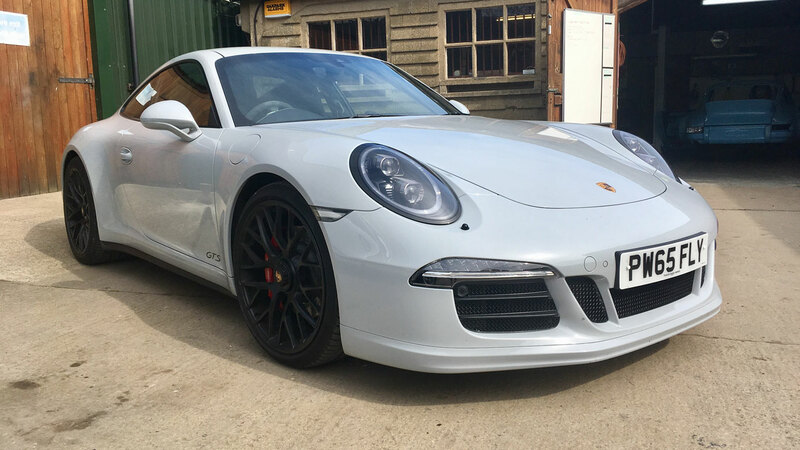 So you can enjoy the sunshine at a moment’s notice – along with styling that’s barely distinguishable from the 911 coupe. 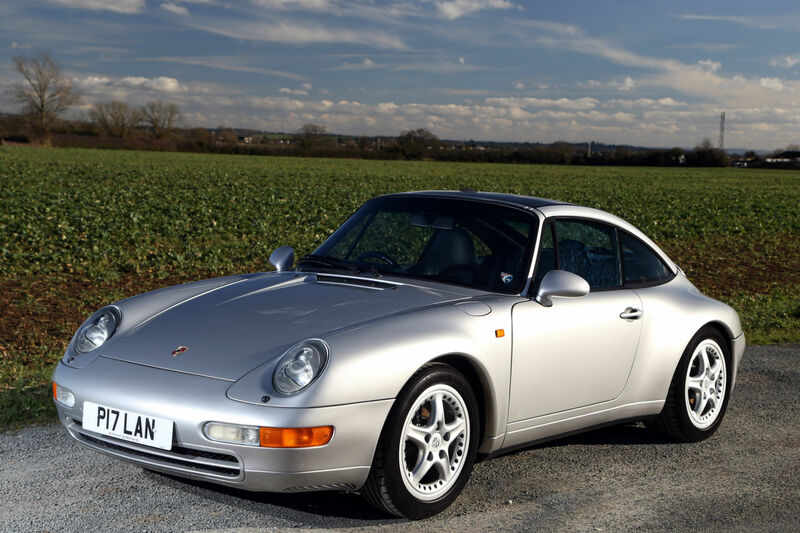 Porsche prices seem to be spiralling ever upwards, and the 993 is one of the biggest appreciators. That’s good news if you already own one, but less so if you’re looking to buy. GT2 versions can easily top £500k, with the lightweight RS not far behind. Even the once-unloved 993 Turbo is now a six-figure car. 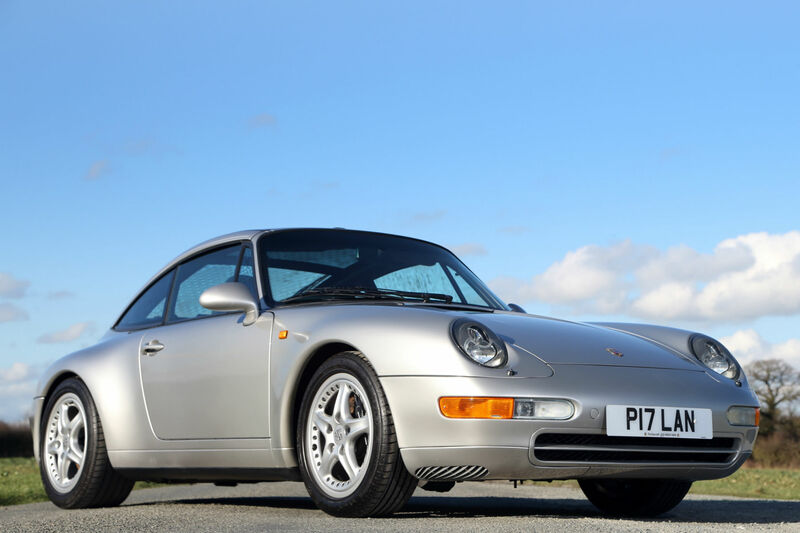 Fortunately, prices for ‘regular’ Carrera 2 and Carrera 4 versions of the 993 aren’t quite so inflated. The cheapest cars are around £30k, although we’d advise spending between £40k and £50k for a tidy car with comprehensive service history. Check for poorly-repaired accident damage. These are sports cars that were driven hard and the rise in values means even damaged cars may have been repaired for a quick profit. Look for good history. Brakes and dampers wear out, which is normal, but check the car has been serviced by a specialist. Targas can rust around the roof mounts and it’s a real pain to sort out. Walk away if these are rusted. Also check carefully for rust around the windscreen. 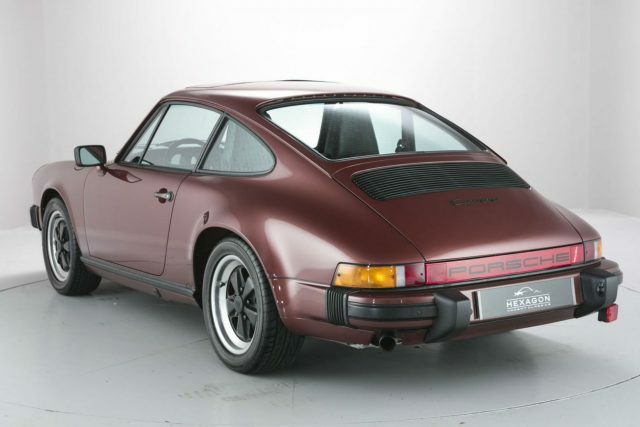 That said, rust is less of an issue than on earlier 911s. Parts availability is good, but the two-piece alloy wheels on the Targa are specific to that model. As such, they may be harder to find. We’ll leave the air versus water debate to the Porsche purists, but there’s no doubt the 993 is a high-point in 911 history. And when we’re talking about arguably the world’s greatest sports car, that makes it very special indeed. The odd driving position and haphazard ergonomics would take more getting used to, but we suspect the 993 is a car that worms its way into your affections over time, transforming flaws into mere quirks, and eccentricities into something broadly defined as ‘character’. The first 911 Targa was introduced in 1967 and had a zip-out plastic rear window, replaced by a fixed glass window just one year later. 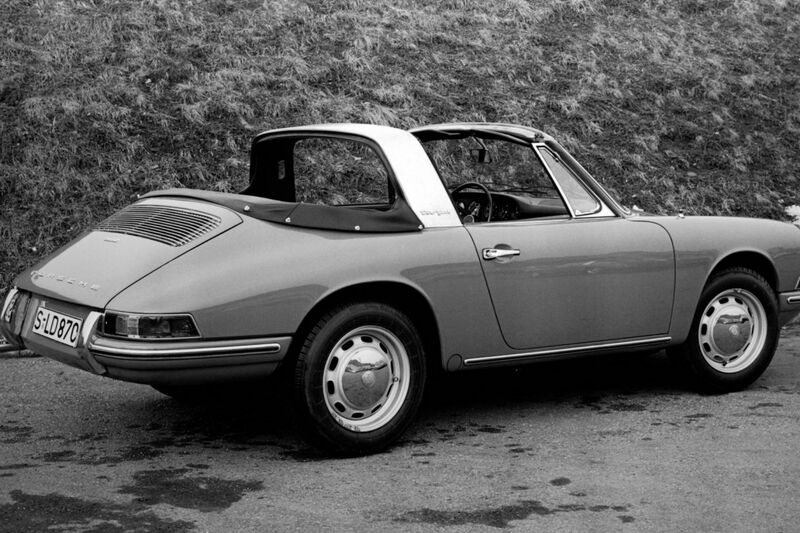 The early ‘soft-window’ Targa seen here is actually a Porsche 912 – a budget four-cylinder 911 sold between 1965 and 1969.